Johnsburgh Broadband Symposium. Our AdkAction Broadband Project Lead and former chairman, Dave Wolff, moderated a Broadband Symposium in the Town of Johnsburg on Monday, February 26. Representatives from Slic, the Broadband Program Office (BPO), Frontier, and Microsoft participated. After the Symposium, The Sun Community News came out with the headline, “Johnsburg receives clarity on broadband projects.” Over 70 people were in attendance, including Assemblyman Dan Stec and dozens of Johnsburg residents. The Sun went on to recommend that the symposium be emulated statewide. Address Lookup Tool. The Broadband Program Office made a soft release of a new address lookup tool during the AdkAction February Broadband Conference call. The tool can be accessed on the New NY State Broadband Program website. 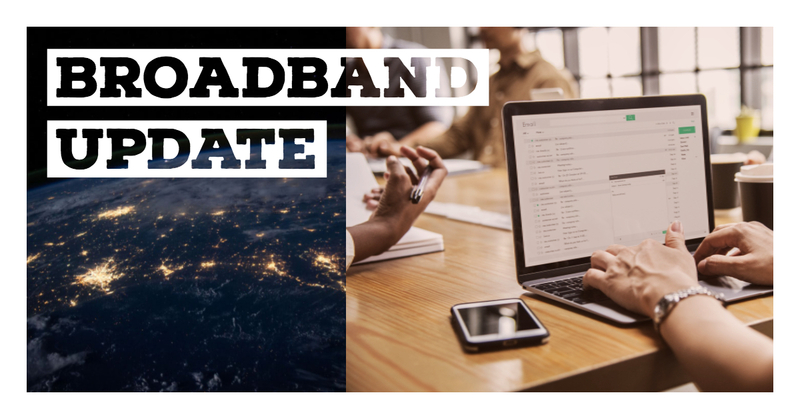 By entering an address, one can find a listing of providers that currently offer broadband access at the address, providers that received a New NY Broadband Program award to bring coverage to the address, and a list of speeds and technologies offered. Jeff Nordhaus, the Executive Director of the Broadband Program Office (BPO), recently gave a presentation on the New NY Broadband Program at the APA Local Government Day in Lake Placid. The North Country REDC received 21% of the total investment from state, federal, and private funding from the New NY Broadband Program, more than any other region of the state. What is even more striking is if the 12 APA counties composed an REDC region, it would have seen $236.6 million in total investment (over 32% of the total funding). Click here to see Jeff’s entire presentation. Next Steps: Dave Wolff is working with BPO to develop a template for a monthly communication from the BPO to towns throughout the North Country. The goal is to give town officials up-to date information (provider contact information, deadlines for completion, percentage, completed, etc.) on how the Phase 3 implementations are proceeding in each town.